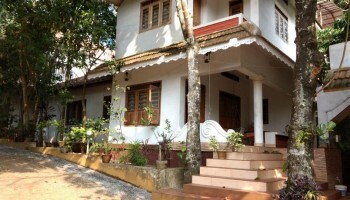 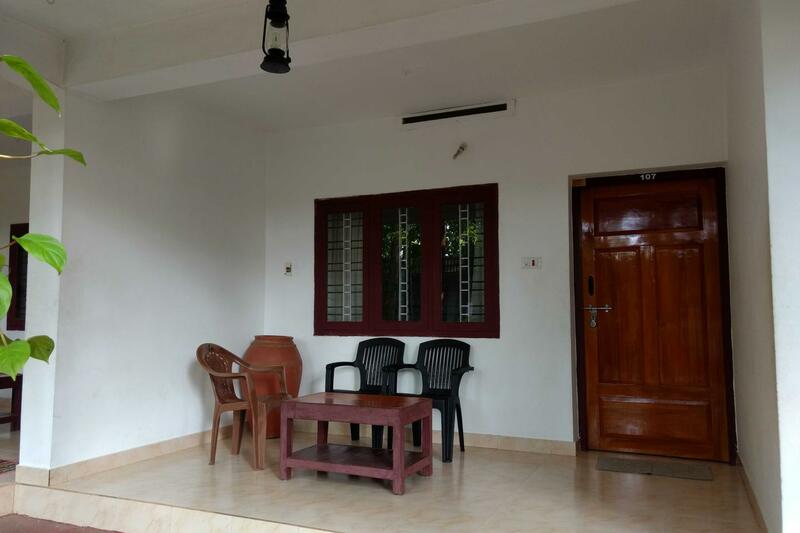 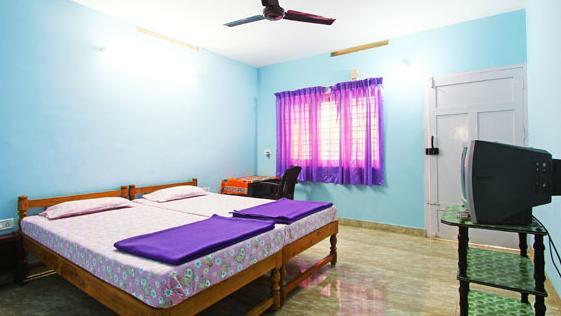 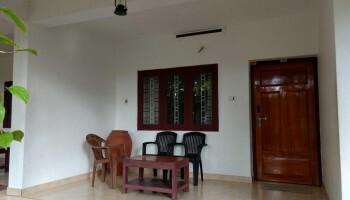 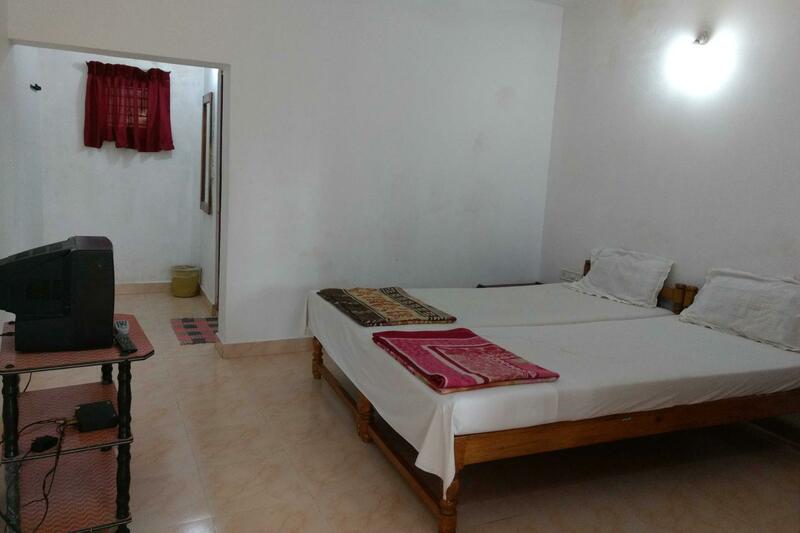 Our homestay offers you what ever you expect away from home, where you can spent a vacation enjoying the mesmerizing beauty of Periyar Wild life sanctuary and many other nearby tourist spots. 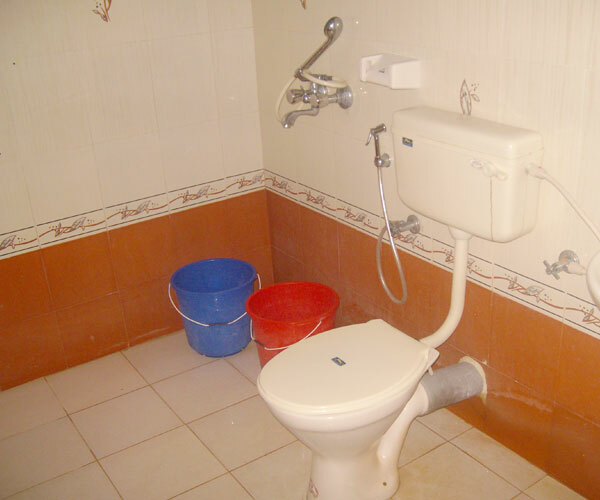 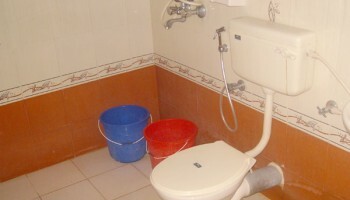 Privacy, cleanliness and homely food are our motto. 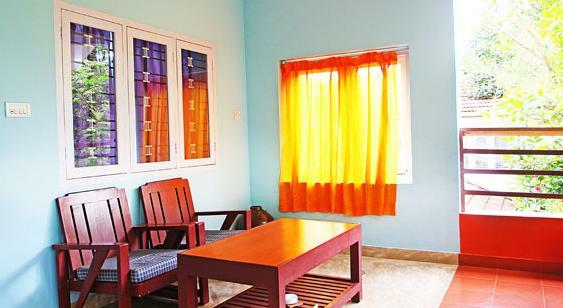 We offer the best homestay with best service at the best price.